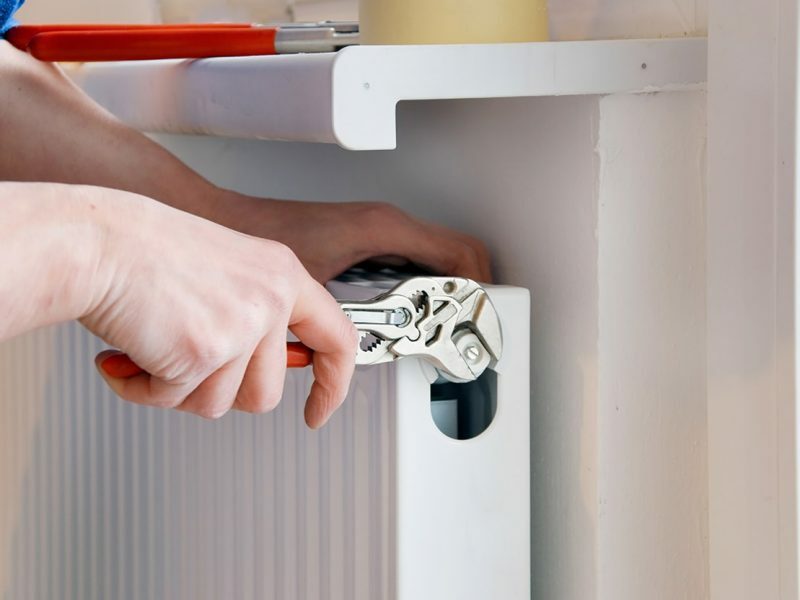 We are able to supply and fit all makes and models of domestic boilers. 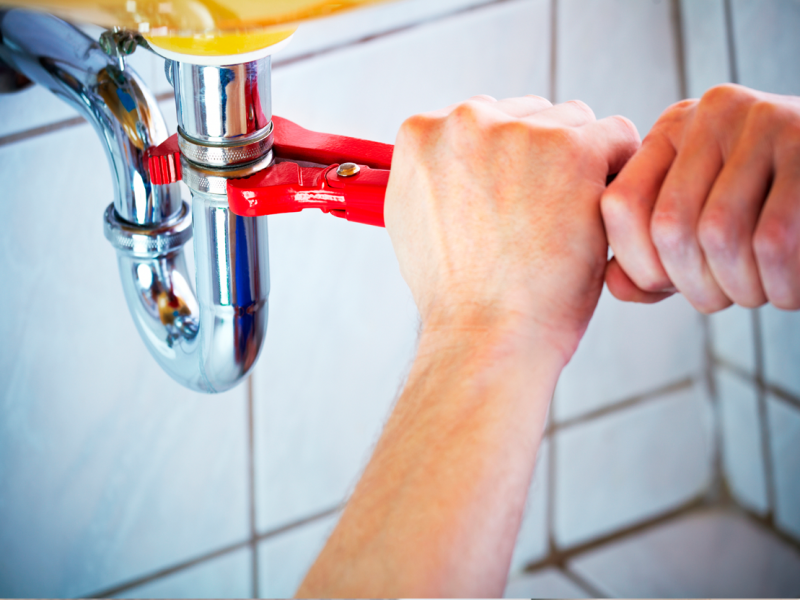 To ensure the efficient and safe running of your boiler our team are on hand to do an annual service. If you are a tenant or a landlord our team can undertake the necessary tests on your appliances to provide you with a gas certification. 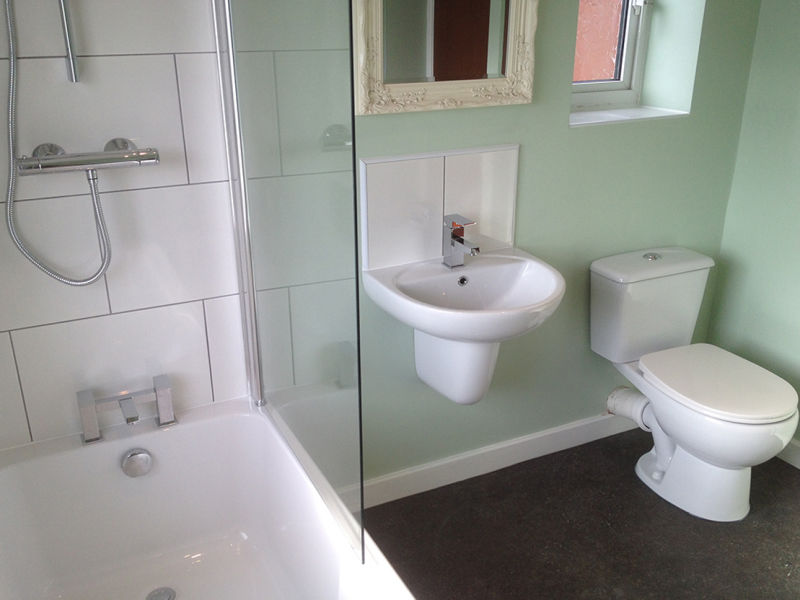 we have been offering a design, supply and installation service throughout Bedfordshire, Milton Keynes and the surrounding areas for high quality bathrooms. We cover all Luton areas.